Is L-Tryptophan Bad For You? - Here Is Your Answer. Is L-Tryptophan Bad For You? Due to lack of research and potentially dangerous side effects, l-tryptophan as a supplement should be taken with caution. 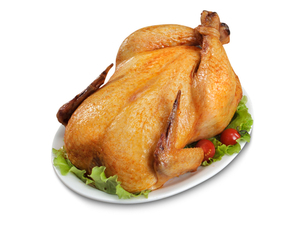 It is recommended your intake of l-tryptophan comes from food sources, in which case, can come with many benefits. L-Tryptophan is commonly known as the amino acid in turkey that makes people fall asleep after a heavy Thanksgiving Dinner. L-Tryptophan is changed by your body into serotonin, which helps regulate sleep. Although L-Tryptophan is commonly associated with sleep, supplements are used to treat depression, bipolar disorder, and obsessive-compulsive disorder because of its production of serotonin, a mood regulator. There are few studies that back up its effectiveness at treating such mental disorders. Aside from being found in turkey, L-Tryptophan occurs naturally in bananas, fish, oats, tree nuts, tofu, milk, eggs, chocolate, and cheese. L-Tryptophan can also be taken as a supplement in capsule form. 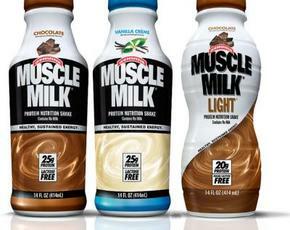 It is sold over the counter in the United States, in vitamin stores and some drug stores. Side effects and interactions with other drugs have not been thoroughly studied. Orally ingested L-tryptophan supplements can include headaches, dry mouth, sedation, blurred vision, euphoria, nausea, diarrhea, and drowsiness. L-Tryptophan supplements, when taken in conjunction with prescription anti-depressants or MAOI Inhibitors, can potentially cause serotonin syndrome--an overdose of serotonin. L-Tryptophan effects serotonin and melatonin, both which are necessary to regulate sleep. Due to L-Tryptophan’s relation to the production of serotonin, it has also been used to reduce symptoms of anxiety, depression, and post-traumatic stress disorder. 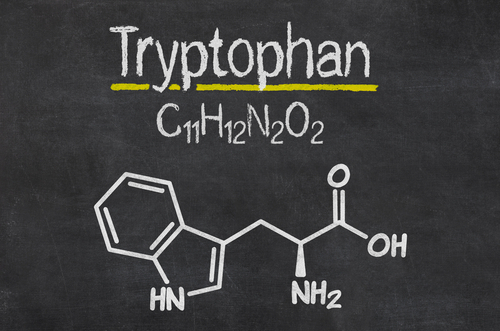 L-Tryptophan products were recalled in the 1990’s due to their connection with a fatal disorder, eosinophilia-myalgia syndrome (EMS). EMS is a deadly neurological condition that results in muscle and nerve pain, fatigue, rash and swelling of the skin, joints, lungs, heart, and liver. This condition was linked to contaminated L-Tryptophan supplements manufactured in Japan. It is important when selecting an L-Tryptophan supplement to purchase one made in the United States or another country known for its reputable production of the amino acid. Some studies have shown that L-tryptophan supplements have decreased total awake time and increased the quality of sleep in patients. In many cases, it is used as a sleep aid and is included in some over-the-counter sleep aid products. Some individuals take L-Tryptophan individually as a supplement. Compared to other sleep supplements, such as Melatonin, L-Tryptophan is noticeably more expensive. However, taking the medication by mouth is effective in many people with mild sleep disorders. It has a significantly higher effect than what you get in your average serving of Turkey or other food sources containing L-Tryptophan. This amino acid can help to encourage weight loss because of its effects on the metabolism. It also can elevate mood and help with the body’s production of energy. The best way to ingest L-Tryptophan into the body is through foods that are high in the amino acid. 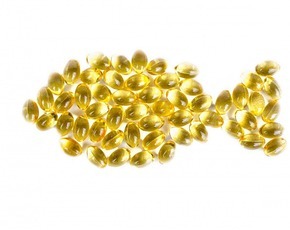 Synthetic supplements are available, but the recommended dosage is unknown and therefore it is believed that you are better off attempting to get all the necessary L-Tryptophan through changes in your diet. Although high levels of L-Tryptophan are commonly associated with turkey, those same levels are found in nearly all poultry, so it is likely not the only culprit for your post-Thanksgiving nap.